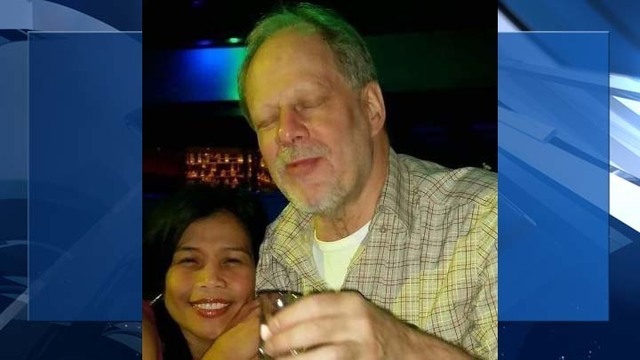 The worst shooting attack in the history of the United States would be an attractive feather in the cap of the Islamic State who is claiming the Vegas shooter was their agent! Without providing evidence, Islamic State claims Las Vegas attack and says the shooter converted to Islam months ago. Authorities have identified the suspected gunman as Mesquite resident Stephen Paddock. He lived in a retirement community in the area, Las Vegas Metropolitan Police said.